Found the car you'd like to buy? Protect your investment with a Berlin Motors certified vehicle inspection. 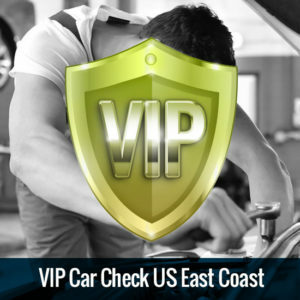 Purchase vehicles online securely with our VIP Car Check package. You’ve found your new car? Make sure it runs as good as it looks. 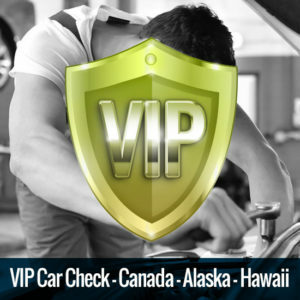 Buy vehicles online securely with our VIP Car Check – Berlin Motors can arrange for onsite inspections within the United States & Canada to give you an independent second opinion, and verify if the car is as described by the seller. Part of our US Auto Auction & eBay Motors Buying and Vehicle Escrow services, our VIP Car Check will ensure that what you see online is what you get – avoiding eBay scams and inaccurate auction listings and ensuring your online car buying process is secure, easy and fast. 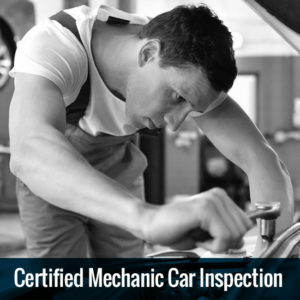 The Certified Mechanic Inspection will be performed by a certified ASI mechanic. You will get a point by point electronic report, listing any problems found in the vehicle and photographs of the vehicle’s condition. 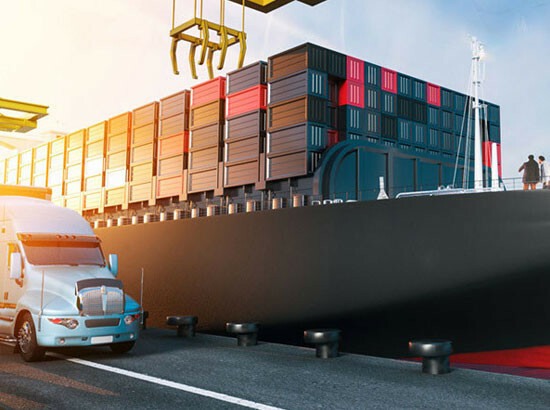 As a licensed & insured car dealer with offices in Europe & the United States, Berlin Motors is the perfect partner for all your vehicle import and shipping needs. The Certified Mechanic Inspection will be conducted by a certified ASI mechanic within 2-3 Days. You will receive a detailed electronic report, listing defects found in the vehicle and photos of the vehicle’s condition. With our VIP Car Check, we’ll also perform a check on all computer codes. You’ll receive a comprehensive electronic report, listing all deficiencies & defects found in the vehicle, as well as additional photos of the vehicle’s condition. 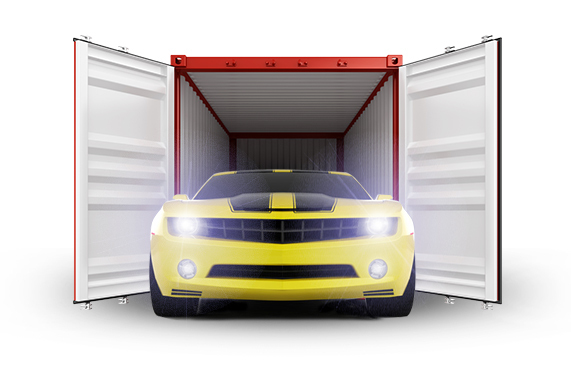 Quotes for Ebay, dealer or private seller car buying, escrow services, car transport, shipping and inspection services are just a click away, with a guaranteed response within 24 hours.